Portuguese flavours from sea to table. 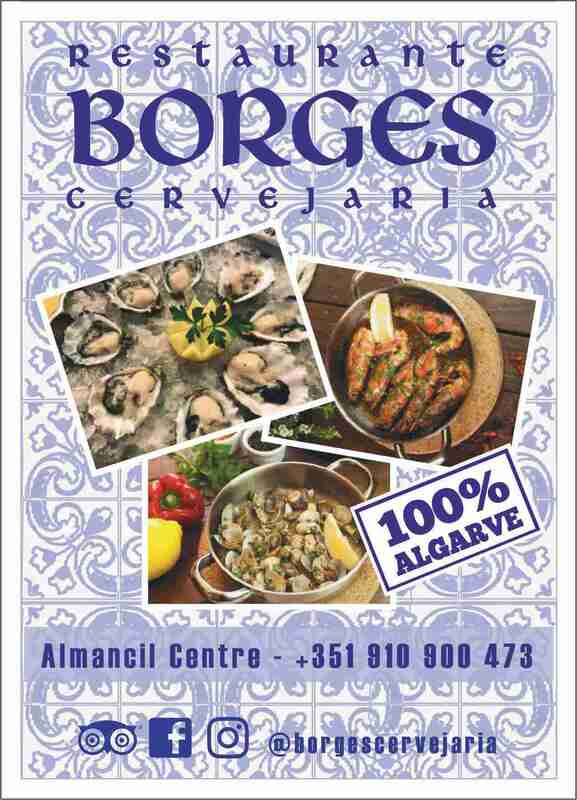 Seafood cataplana, Ria Formosa clams, oysters and charcoal grilled fresh fish are some of our specialities. Open for lunch and dinner.